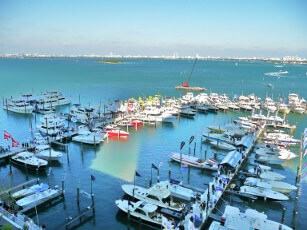 If you’re interested in planning a sailing trip in Mexico, the west coast is a good place to start. 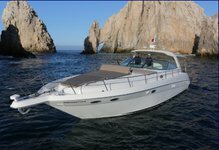 Located at the southern tip of the Baja California peninsula, you will find plenty of things to do in Cabo San Lucas, from boat tours to private yacht rentals. 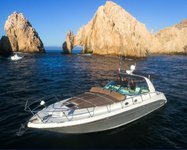 This area of Mexico is particularly well-known for its beaches, water activities, and nightlife, so it’s not surprising that boating enthusiasts flock to locations such as Cabo San Lucas all year round. Thanks to Cabo’s geographic location, the city boasts consistently sunny days and warm winters, though the best time to plan a Cabo boat tour is from June to July, and October to December. 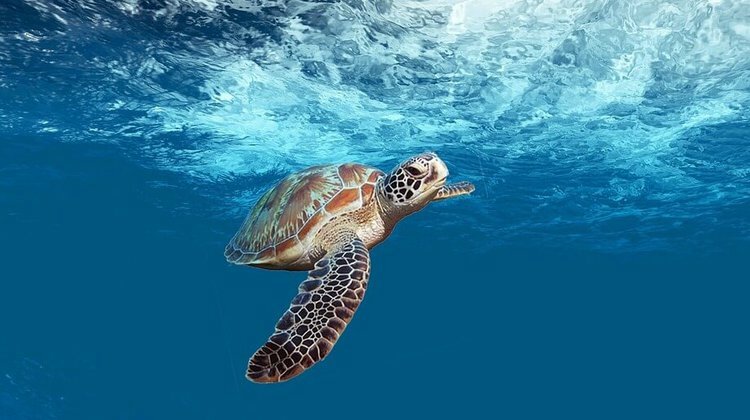 However, even outside the high season you will be blessed with comfortable temperatures, which will allow you to take advantage of all the wonderful and exciting things to do by boat in and around Cabo San Lucas. Also referred to as Los Cabos San Lucas, or Cabo for short, this resort city is located right beside San Jose del Cabo, another popular tourist destination which is well serviced by local airports. The heat and dry conditions are enough to attract the crowds in themselves, but there are plenty of other things to do in Cabo San Lucas other than catch the sun rays. At Sailo we’re excited to share our top ocean-based experiences, whether you’re planning a full Cabo boat tour or are just interested in one of Cabo’s multiple private yacht rentals on offer at the city’s harbor. 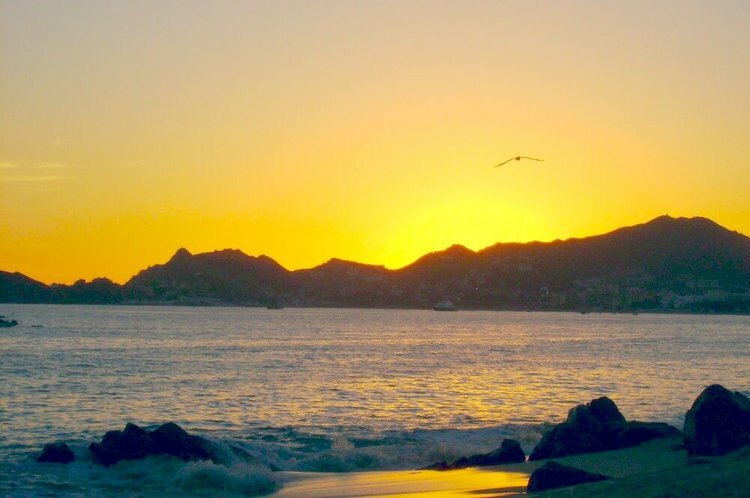 Located near Pedrigal Hills, Solmar is particularly popular for its stunning sunset views, and during the winter months you can enjoy whale watching from your Cabo boat rental. 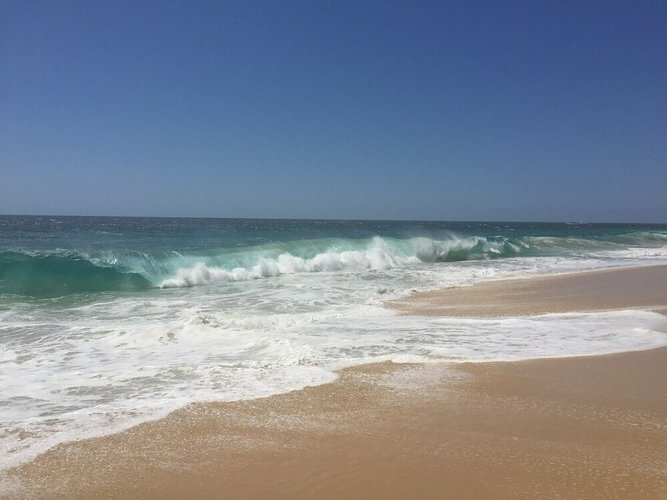 However, this isn’t the best beach for swimming, as the currents can be very strong, but nonetheless the views definitely make it a worthy inclusion on your list of things to do by boat in Cabo San Lucas. 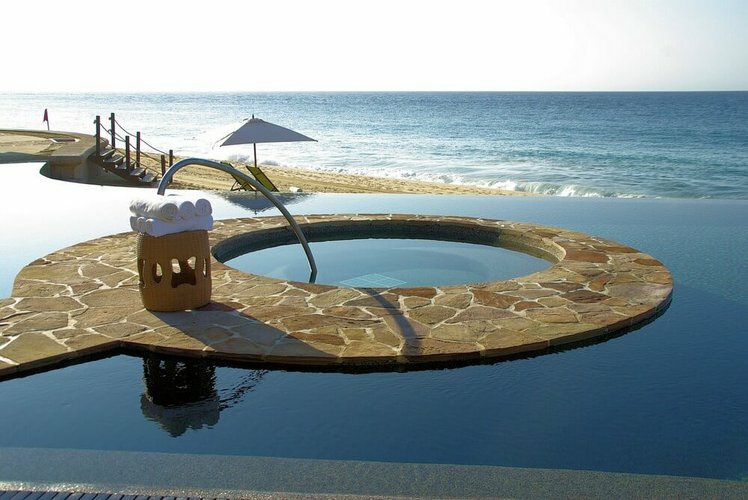 This beach is particularly popular and is one of the most well-known in Cabo. Shaped in the form of a horse shoe, it’s the perfect place to take your Cabo boat rental, and you won’t have to fight for achor space as there are in fact very few other boat rental companies operating from this harbor. 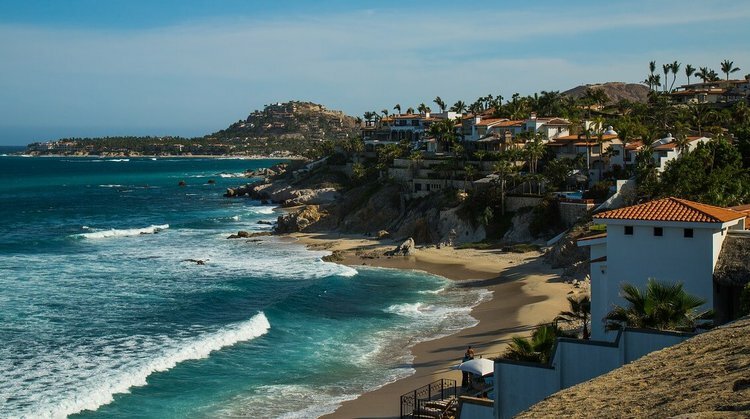 Santa Maria is a Blue Flag beach, and surrounded by lively restaurants and facilities, including the 39 acre luxury beachfront resort of Montage Los Cabos. Santa Maria is one of the beaches located on the Tourist Corridor, a twenty-mile stretch of highway running between Cabo and San Jose. Chileno is another popular beach to be found on the Tourist Corridor. 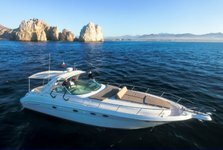 It is one of the most beautiful locations you can add your list of things to do in Cabo San Lucas, especially if you are taken advantage of one of Sailo’s Cabo yacht rentals. It’s a great place to anchor your boat not only because of the amazing snorkeling, accessible with a simple jump into the ocean, but you can also rent umbrellas or enjoy a stroll offshore around the beach if you fancy getting on land for a few hours! 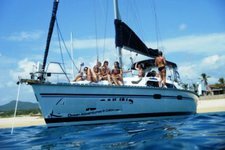 If beach swimming is a priority of your things to do in Cabo San Lucas, then you must sail your Cabo boat rental to Playa Medano. Medano is one of the best beaches for swimming in Cabo, and it’s also very boat-friendly. The waters are among some of the most pristine in the whole of Mexico, and the surrounding views are stunning. Make sure to sail past the famous Arch of Cabo, where you can try some cliff diving. San Jose - the resort city located directly beside Cabo - is very popular and many visitors include a trip to San Jose on their list of things to do in Cabo San Lucas. 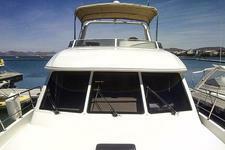 Why not make the most of your Cabo rental, and venture from one city to the next by sea? 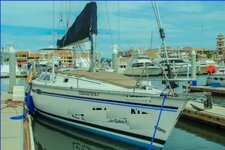 Once you’ve sailed your Cabo yacht rental to San Jose, anchor at one of the harbors and take a wander around the city to explore the historical buildings to explore, numerous artist stands and colorful markets.